I stopped by the Mountain Times on March 22 and asked them to go up to the hill and take a picture. It was an amazing sight! 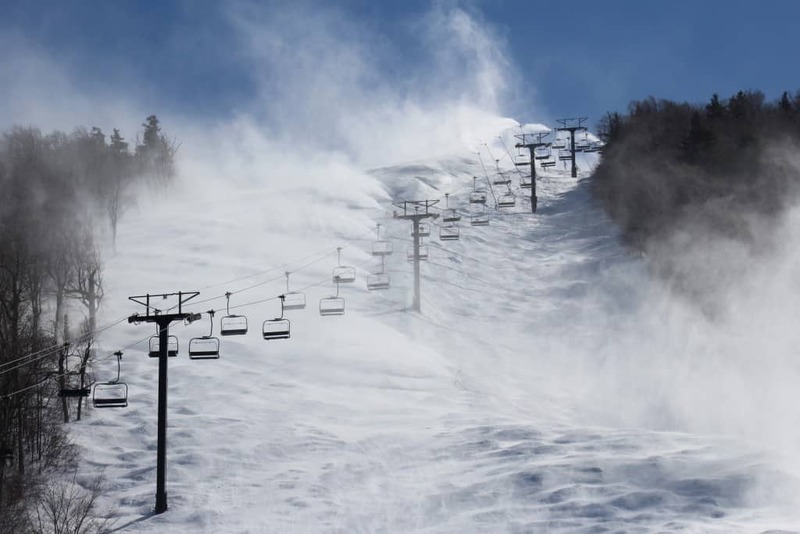 Any of you folks that are doubting Powdr and Killington Resort’s commitment to our ski resort, look at this picture! On March 22, 2017, the resort had its guns on, top to bottom, on the signature Superstar Trail. Hopefull we’ll make June 1 this year. Way to go Powdr, Mike Solimano and the team!